EmPower Generators is a South Florida based company that offers a turnkey service for any standby generator installation. Our passion and knowledge in this industry has boosted us to become a top provider of generators for Dade, Broward, and Palm Beach County. the area. Aside from our years of experience, there are multiple reasons that South Florida locals consider us to be the best contractor for generator installation. Keep reading to learn about the unique factors that place EmPower ahead of other local competitors. Before you can even think about choosing a generator for your home or business, you need to take advantage of our free home consultation. Our Sales Representative will inform you of the different options available specific to your home. 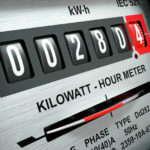 He/she will take note of how many rooms you have, how many AC units you have, how many major appliances there are if your home is on the natural gas grid, and what exactly you will be looking to power with your standby generator. Once the energy consultation is completed, you can start evaluating which generators are a reasonable option and narrowing down the search down based on a variety of factors. 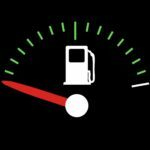 Are you looking for a diesel fuel, natural gas, or dual fuel generator? Do you need a single phase or three phase system? What budget are you looking to stay within? These are some of the questions that you can review with your Sales Representative to select the perfect generator to install at your home or business. With the help of our team, we are confident that you will be in love with the new generator selected and the ease of the entire installation process. Another reason EmPower Generators is the best for generator installations is the fact that we are here for our clients following installation. 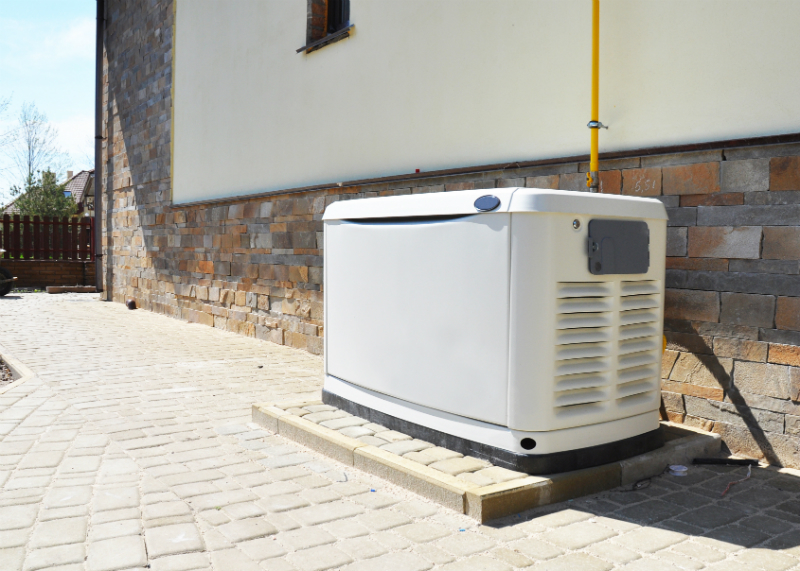 Standby Generators are not the type of appliance that you can simply install and forget about. Regular maintenance and occasional repairs are required to keep your generator functioning and achieve its maximum possible lifespan. EmPower Generators is a full-service generator company that would be happy to service your generator every year from when it is first installed. We have been around for almost 20 years and do not plan on going anywhere anytime soon. When you hire EmPower, you hire a company that is invested in providing you backup power solutions for a lifetime. Located in the heart of South Florida, EmPower Generators is able to offer the most competitive prices and lead times for generator installation. We are also able to visit your property for free consultations and quotes. Hire the best in generator installation provider for a turnkey service and a company you can rely on for years to come. Don’t wait until hurricane season is already here, contact us today to get your generator installation process started.